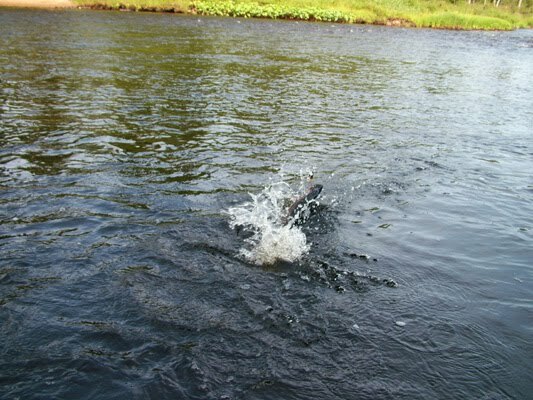 Chavanga Fish Blog: Pikes in a salmon rivers. Salmon fishing. 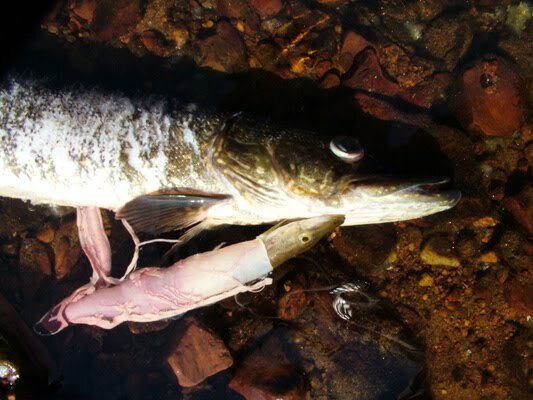 The pike always was considered as undesirable fish there where there is a salmon or a trout. But in the nature they adjoined always. And if fishing pressure does not change this balance no trouble in the presence of a pike and is not present for the salmon. Last our trips have shown that the top sites of Chavanga are almost inaccessible to the salmon. The falls almost completely close pass and to a salmon and a trout upwards. 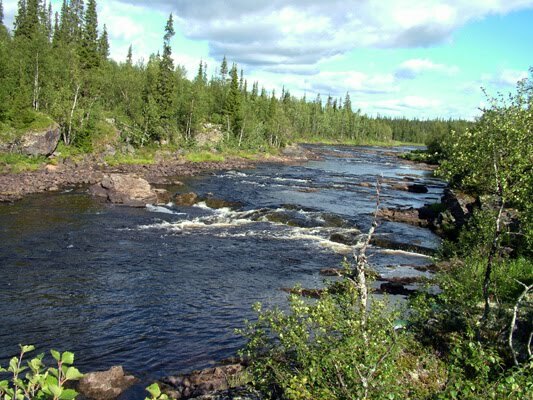 The pike appears the river isolated on the top site. But from the fishermen`s point of view it is not in any way a minus, and plus to a variety of the river. The pike has quite adequately occupied salmon in catching on flies. First, its position on rifts, in shelters among stones in accuracy repeats habits of the salmon. Secondly, she attacks fly extremely aggressively and perfectly well battles in fast water. Top Chavanga has given a surprise and pleasantly diversified the fishing program.